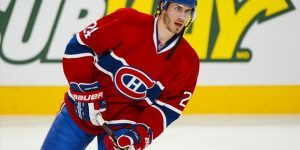 Home / Montreal Canadiens / Weise traded to Chicago! Dale Weise was finally traded tonight! The Montreal Canadiens have traded their right winger along with utility player Tomas Fleischmann to the Chicago Blackhawks. 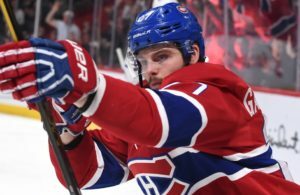 In exchange for Weise and Fleischmann the Canadiens will get forward Phillip Danault and a second round pick in 2018. Weise a Winnipeg native recorded 14 goals and assisted on 12 other for 26 points in 56 games played. 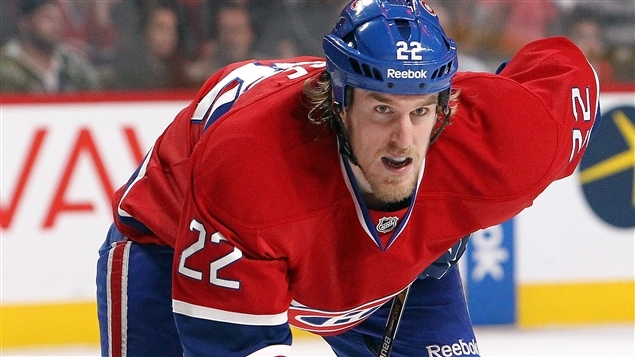 In this deal, Montreal will hold 30% of Weise salary as part of the deal. Weise was on the last year of two year deal earning him $1M per season. He is set to become an unrestricted free agent 1st July. Fleischmann a NHL veteran, scored 10 goals and 20 points this season in 57 games. 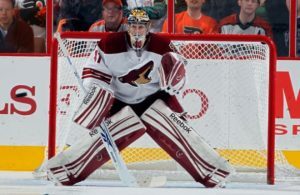 He played in 638 career NHL games with the Canadiens, Washington Capitals, Colorado Avalanche and the Florida Panthers. He was selected by the Detroit Red Wings 63rd overall (2nd round). 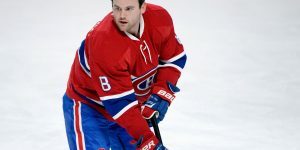 A veteran of 638 games, the winger has scored 133 goals and tallied 330 points in his career with the Canadiens, Washington Capitals, Colorado Avalanche, Florida Panthers. Fleischmann, 31, is also set to become an unrestricted free agent this summer, after signing a one-year $750,000 deal with the Canadiens prior to this season. 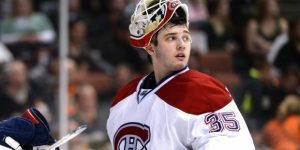 As for Phillip Danault, 23, he was selected in the first round (26th overall) of the 2011 NHL Draft by the Chicago Blackhawks. In 30 games with the Blackhawks, Danault scored one goal and added four assists. Earlier today the Blackhawks completed another deal, sending to Los Angeles defenseman Rob Scuderi in exchange for defenseman Christian Erhoff, who was recently sent to the minors by the Kings. 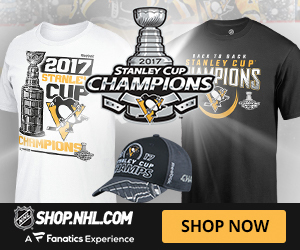 In this particular deal the Blackhawks retain 50% of their portion of Scuderi’s contract (Penguins have already retained 33%) and the Kings will retain 15% of Ehrhoff’s contract. Ehrhoff, 33 played in 40 games with the Los Angeles Kings recording 2 goals and 8 assists. 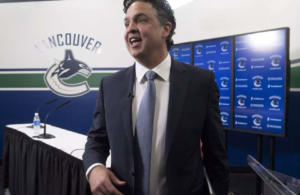 He was a minus -10 which led to a demotion to the King’s AHL affiliate team the Ontario Reign. With the Reign, he cumulated three assists in five games. 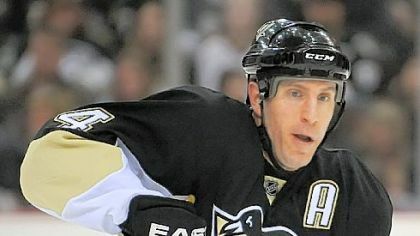 Erhoff has also played with Pittsburgh Penguins, the Vancouver Canucks and the Buffalo Sabres. .
As for Rob Scuderi, he played 17 games this season and was pointless. He was a minus -6. The-37 year-old was also pointless with the Rockford IceHogs, Chicago’s AHL affiliate team. Acquired from the Pittsburgh Penguins last December for Trevor Daley, Scuderi will still be owed $2.5M in 2016-2017. 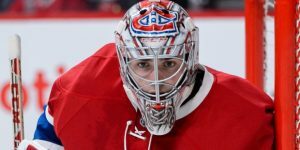 ← Previous Story Is Carey Price’s season over?